Welcome to Powerhouse International, one of the leading freight forwarders Brisbane. We are your local freight forwarder and logistics expert, conveniently located near Brisbane Airport and Port of Brisbane. With over 20 years’ experience, we can provide personalised logistics solutions to suit all your business needs. Whether your requirements are sea freight, air freight or road transportation, we have the expertise and resources to ensure the smoothest and most cost effective movement of your cargo. Our unmatched levels of personal service ensure that our clients receive that constantly sought after ‘market advantage’ for their business. Working as one of top freight forwarders Brisbane for over two decades, we have developed the skills and knowledge to handle any logistics challenge from out of gauge container transportation to full ship charters. Through our extensive range of affiliates, Powerhouse International may offer cost effective domestic logistics solutions. Whatever the nature of your shipping requirements, we shall draw on diverse knowledge and associations to make the movement of your freight an efficient reality. At Powerhouse International, we consider our business an extension of your business and focus on building and maintaining long-term relationships with you. With a commitment to excellence, we provide high quality, reliable and professional freight forwarding services to save you time, money, and hassle. 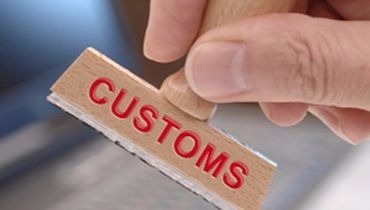 Whether you are new to importing and exporting or an experienced exporter/ importer, our experienced staff deliver customised solutions to ensure your goods arrive on time at the most competitive price. Please contact our office and allow us the opportunity to show your company the positive difference that years of experience can make to your supply chain. The Powerhouse office network extends from each Australian state to key worldwide locations and is supported by a comprehensive network of specialised, carefully chosen partners worldwide, that compliment our business and share the same professional commitment to service as Powerhouse International. This advantage helps us efficiently cater for all freight forwarding requirements in and out of Brisbane. All agents are general and project specialists and through our combined network and affiliations, we have handled major projects including, but not limited to oil rigs, power stations and large marina pontoons. Powerhouse International offers a comprehensive range of import & export sea freight services including LCL, FCL (FCX), project cargo and more. Our LCL consolidation services provide flexibility with costs and transit times, whilst our FCL carrier contracts give our customers access to competitive rates via a multitude of lines. We also specialise in project solutions for oversize cargo, including part & full charters. All shipments are carefully monitored through all stages of the supply chain via our electronic tracking system. Our progressive system allows us to provide customers with electronic order status, whilst also allowing our customers to track shipments via our website at their convenience. 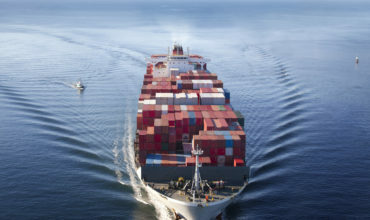 Learn more about our sea freight Brisbane service. 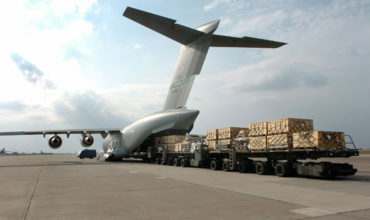 Powerhouse International offers a comprehensive range of air freight services to and from worldwide hubs. With fixed allocation consolidation services, our general cargo rates are extremely competitive. In addition to general cargo, Powerhouse are also able to offer both inbound and outbound project solutions for large and oversized airfreight movements. Once again, a leading freight forwarder has the capability and technology to keep the client always in the loop. All consignments are carefully monitored through each stage of the supply chain via our electronic tracking system and regular order status reports are available, whilst clients also have access to on-line tracking via our integrated website. 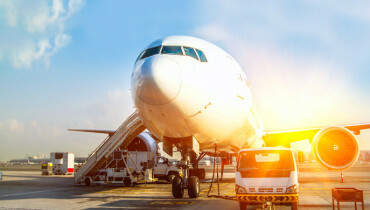 Learn more about our air freight Brisbane service. With our extensive network of offices and partners across Queensland and Australia wide, we can cater for all domestic transport requirements at the best possible price. 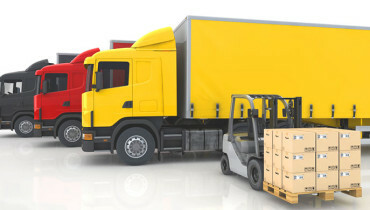 Our approach to transportation and distribution provides you with a cost effective service which takes all rules and regulations into consideration. We ensure correct compliance procedures are applied in every situation, saving you time and money. Our dedicated staff at Powerhouse International Brisbane will assist you with freight movement from source to pick-up and delivery. Contact us for free quotation and advice. Powerhouse International has developed strong affiliations with world-recognised organisations such as Customs Brokers and Forwarders Council of Australia (CBFCA Australia), HTFN Global Logistics, and International Air Transport Association (IATA). 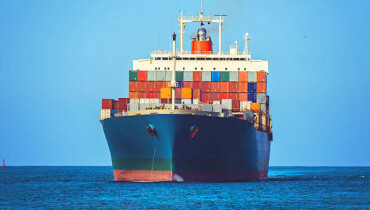 Powerhouse International is a professional freight forwarder with global experience in logistics, air freight, sea freight, & customs clearance.Whether your requirements are sea, air or land related, we have expertise and resources to ensure the smoothest and most cost effective movement of your cargo. Our unmatched levels of personal service ensure our clients receive that constantly sought-after ‘market advantage‘ for their business.